Quite possibly the most snubbed watch in Rolex’s lineup is the Turn-O-Graph. A collection that has both vintage and modern editions boasts its own fascinating story filled with “firsts” and deserves another look. The most snubbed watch in Rolex’s lineup is the Turn-O-Graph. Launched in 1953, the Rolex Turn-O-Graph preceded the two other iconic Rolex watches that are famous for their rotating bezels — the Rolex Submariner and the Rolex GMT-Master. 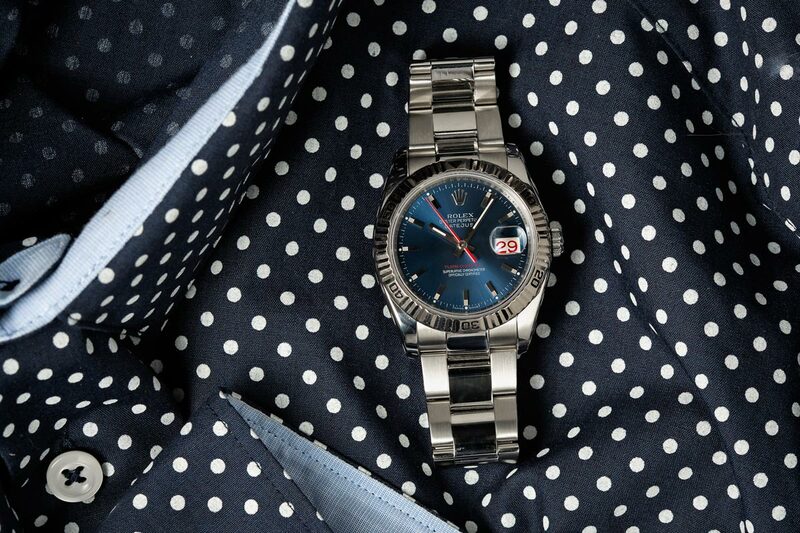 The first Datejust “Turn-O-Graph” collection is the 6202. The steel model of the 6202 looks quite similar to the Sub with its glossy black dial, luminous Mercedes-style hands, luminescent hour markers, and of course, the black bezel calibrated to 60 units. Rolex DateJust Turn-O-Graph 116264 on an Oyster bracelet. 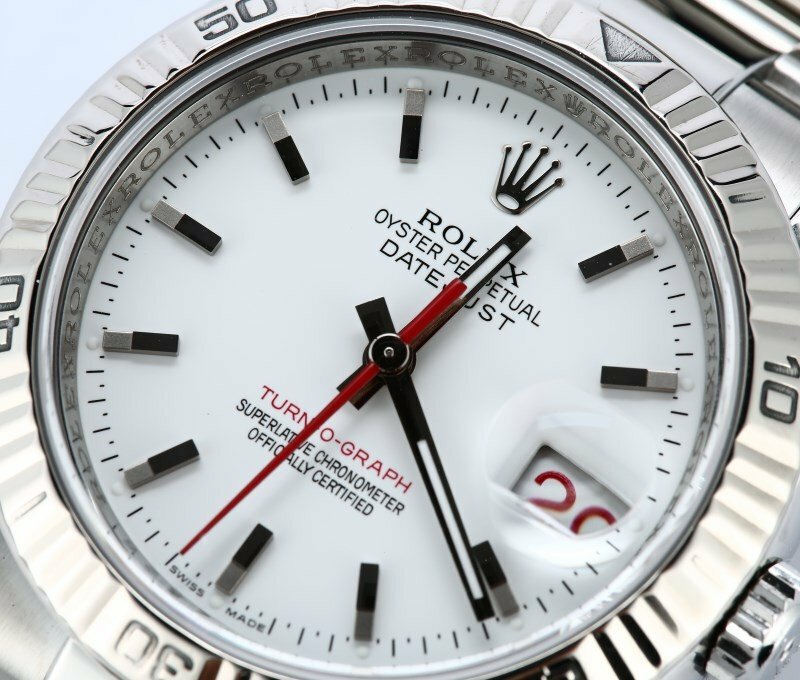 Since the newly introduced bezel offered great practically by allowing wearers to time different types of events, the Turn-O-Graph is also considered to be the first Rolex tool watch. The Turn-O-Graph is a tool watch by Rolex. 3. The Turn-O-Graph was the first Rolex sports watch to be offered in two-tone steel and gold. The Turn-O-Graph reference 6202 was not only offered in full steel, but also in a two-tone steel and yellow gold version, making it the first Rolex “Rolesor” sports watch. This ultra luxurious edition was possibly too avant-garde for its time and as such, only a very limited quantity of the two-tone Turn-O-Graph 6202 was ever produced prior to its discontinuation. In the late 1950s, the U.S. Air Force’s Thunderbird aerobatic squadron equipped their pilots with the Turn-O-Graph watches for navigational calculations. 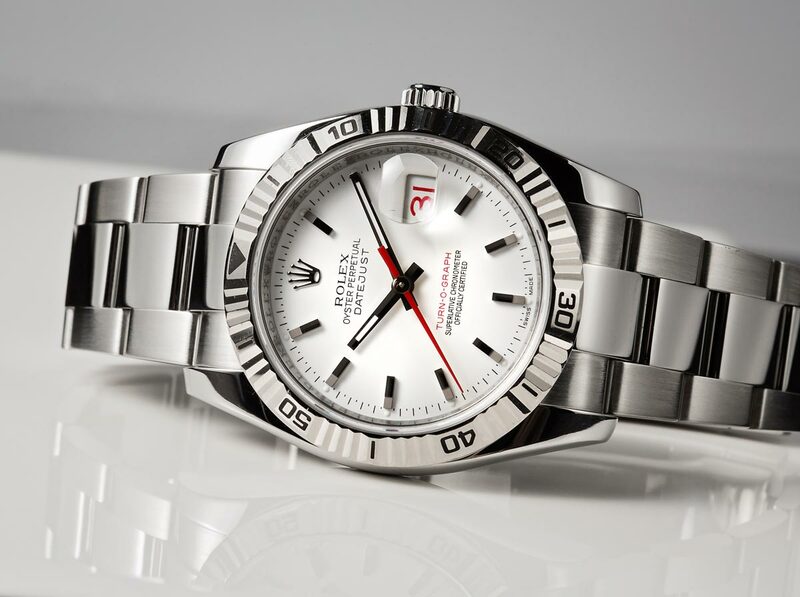 Rolex took full advantage of this opportunity and produced the “Thunderbird” Turn-O-Graph watches. These Thunderbird watches were crafted in 18k yellow gold with the Thunderbird insignia on the dial along with a date window and corresponding Cyclops lens. Add this to the list of military watches from Rolex. They also released an accompanying advertising campaign focused on the new relationship. 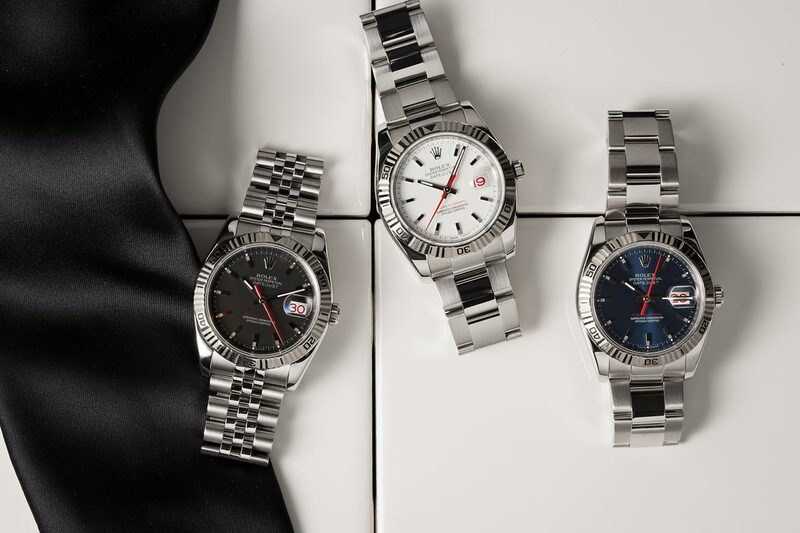 Interestingly, Rolex began referring to all Turn-O-Graph watches in the American market as “Thunderbirds” to capitalize on the official military partnership. A close up on the Rolex DateJust Turn-O-Graph 116264 dial. The Rolex GMT-Master may be the most famous Rolex pilot watch yet, the bezels on the Turn-O-Graph watches were already used by pilots for navigational calculations prior to the launch of the GMT-Master in 1955. Rolex made the Turn-O-Graph as a watch to be used by pilots. Discontinued for a number of years, Rolex reissued the Turn-O-Graph in the early 2000s. 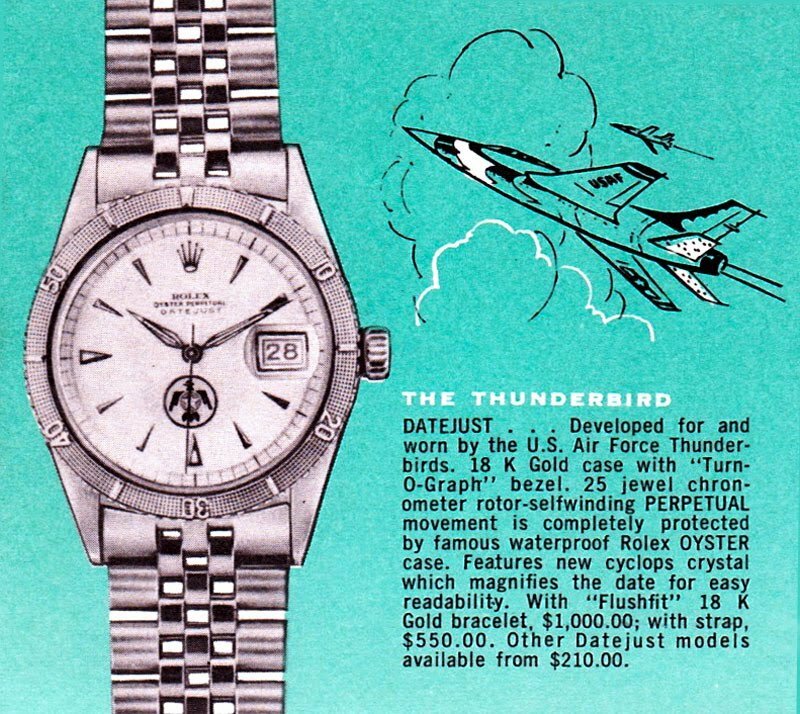 Pictured here is the modern version of the “Thunderbird’ — the Datejust Turn-O-Graph 116264. The 36mm stainless steel Oyster case is topped with the famed bezel, but this time crafted in 18k white gold for a touch of luxury. The white dial with silver baton hour markers comes alive with the red seconds-hand, red date wheel, and red “TURN-O-GRAPH” label. Beating within the ref. 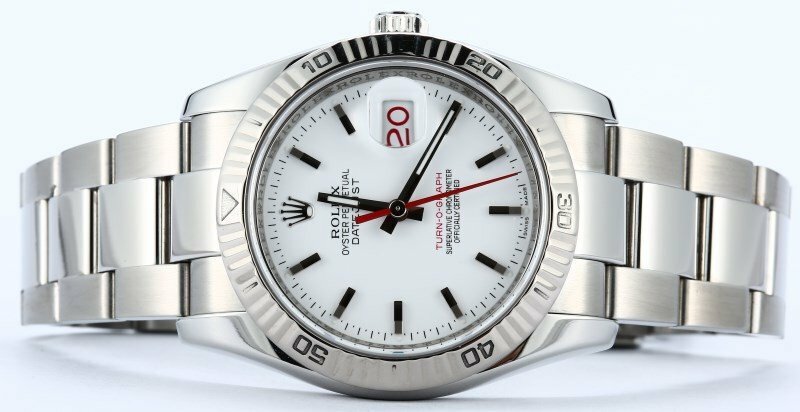 116264 is the Rolex Caliber 3135 automatic mechanical movement. The modern Turn-O-Graph was eventually discontinued in 2011, signaling the end of a historically significant Rolex timepiece.